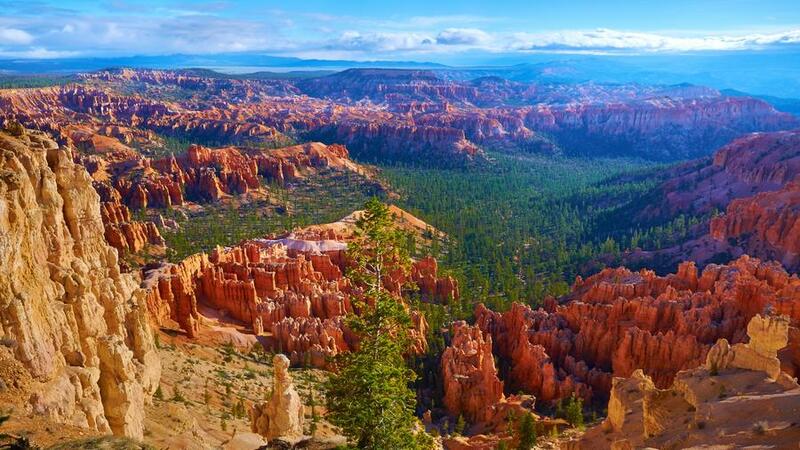 Bryce Canyon, Utah—one of the best views in America. LookA bucket list for Instagram fiends: Our sister publication Travel + Leisure rounds up the 22 best viewpoints in the U.S.
BuildThis makes me want to hit the beach: Acclaimed architect Renzo Piano shares his secrets for building the perfect sand castle. See the new FrozenThe Academy Award–winning duo between the 2013 Disney hit have written a brand-new, more adult musical called Up Here—and it’s in previews exclusively in San Diego, at the La Jolla Playhouse (July 28–September 6). Camp among Napa’s vineyardsSipping wine among the redwoods? Don’t mind if I do! Our friends at Weekend Sherpa found great places to camp, hike, and sample vino in Napa. Shop, eat, & drink in PortlandWriter Beth Collins profiled one of Portland’s most exciting neighborhoods—the Division/Clinton district—in our July issue. I can’t wait to go! Want more travel inspiration? You can find past travel roundups here, here, here, here, here, here, here, here, here, here, and here!